The Self Calming Card Deck is designed to make learning self-calming strategies fun! 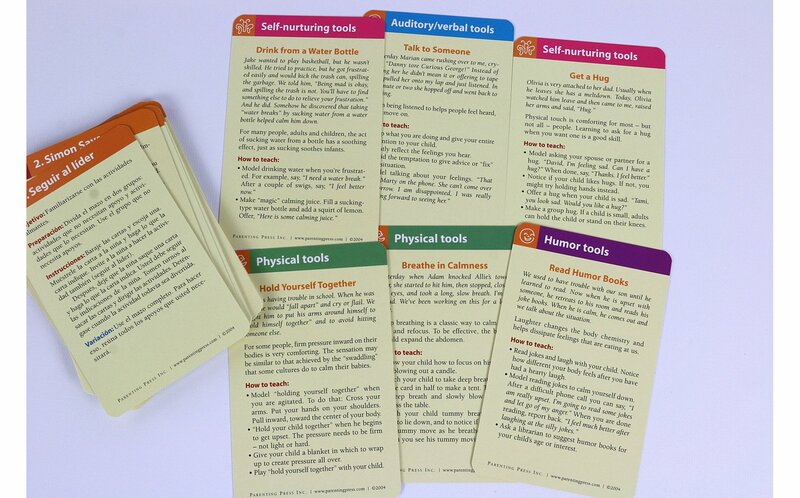 The deck includes two types of cards: 24 cards to illustrate the tools and give examples of ways to teach them; and 12 cards to provide activities and games. 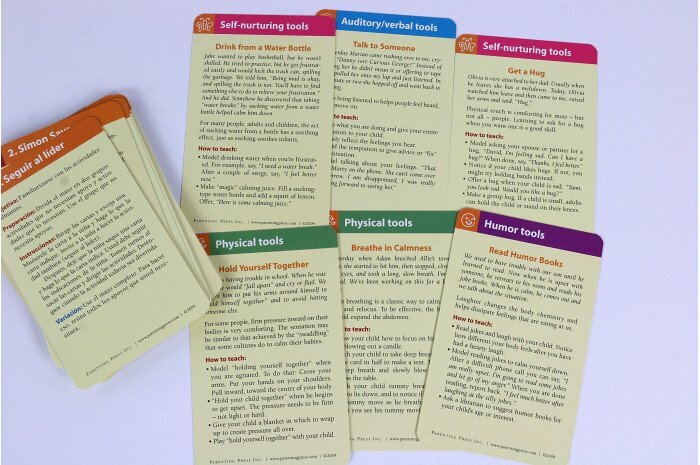 24 self-calming tools are divided into six groups: physical tools, auditory/verbal, visual, creative, self-nurturing, and humor. Cards have attractive, full color illustrations. 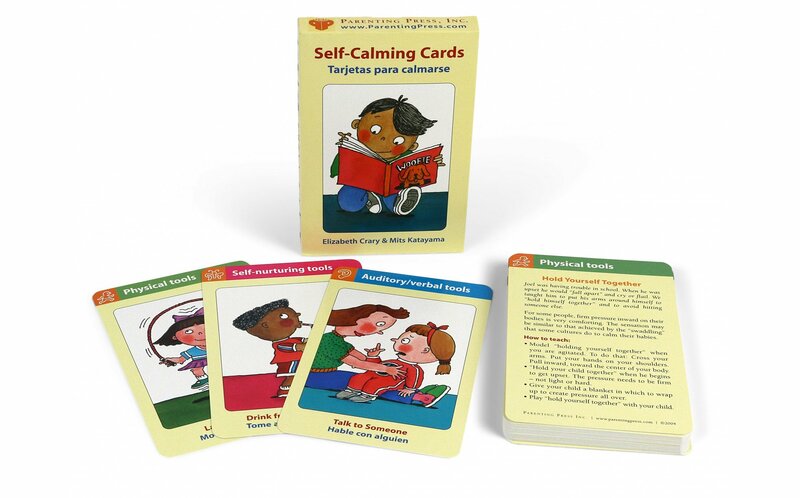 Recommended age 4+ though useful for any needing to learn to self-calm. You'll turn to this useful deck of cards again and again. Bilingual! This deck is in both English and Spanish. Instructions included.